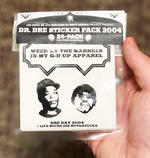 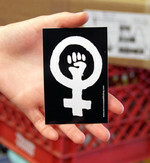 Dre Day Sticker Pack 2013 is the perfect gift for Dre fans and music lovers! 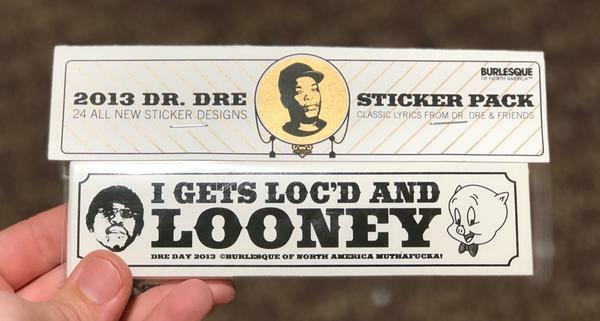 This 24 pack of stickers celebrating the birthday of Dr. Dre (February 18, 1965) Each pack features by lyrics from Dre, Snoop Dogg, NWA, and more. What are you doing this Dre Day?